Whole Foods market's foot traffic increased 25% during the first two days Amazon owned the chain, according to Foursquare. 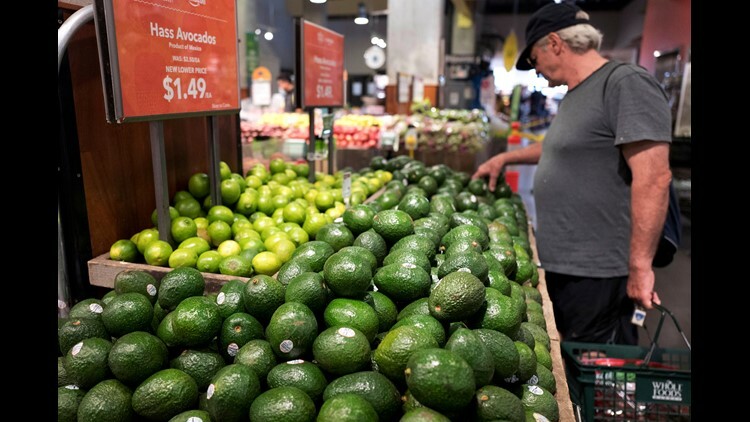 SAN FRANCISCO – Amazon will give you $10 if you’re a Prime member and go shopping at Whole Foods starting Wednesday, one of the many deals it's offering in the lead up to its Prime Day sale, which starts Monday. There had been much speculation about what deals Amazon would offer at its newly-acquired supermarket chain to tie it into the company's annual sale for Prime members. This is Amazon’s fourth Prime Day sale, and the first since it closed the acquisition of Whole Foods last year. 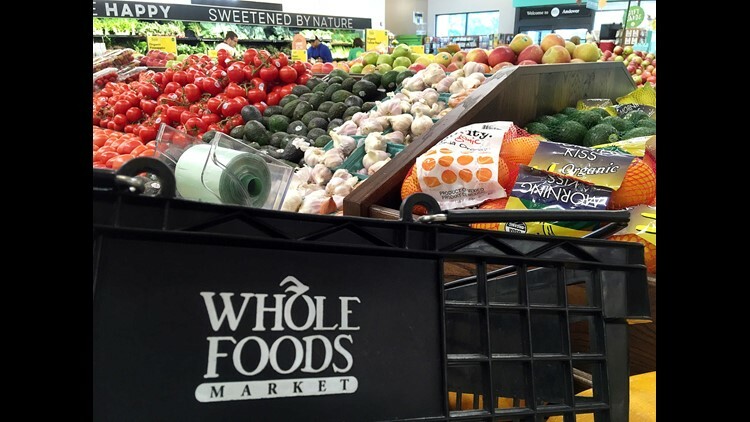 Tuesday morning Amazon announced that Prime members who spend at least $10 at a Whole Foods supermarket between July 11 and 17 will get a $10 credit that will be applied to their Amazon account and can be used during the sale. The discount seems aimed at getting more crossover between the two groups of shoppers. Morgan Stanley estimates that 60 percent of people who shop at Whole Foods are Prime members. However a CNBC investigation found that fewer than 20 percent of Prime members shop at Whole Foods. Amazon has multiple lures for Prime members to use Whole Foods around Prime Day. For customers who have never tried the store’s delivery service it's offering $10 off Prime Now grocery delivery from Whole Foods before July 17 as well as $10 to use towards a future order. That’s in addition to a range of sales on grocery items including strawberries, chicken and Icelandic cod. That's exactly the tactic Keith Anderson, vice president of strategy for Profitero, a London-based e-commerce analytics firm, had theorized Amazon might use. “If you want people who don’t go to Whole Foods to go there, then add an extreme discount on Alexa and make it a door buster,” he said. In the end, Amazon’s goal is to get people ordering their food from Whole Foods and Amazon through Alexa, said Phil Lempert, a grocery analyst who runs the Supermarket Guru website. “Alexa will become the world’s largest supermarket chain - with the caveat that (Walmart-owned) Jet.comcould be a close number two,” he said. One of the things Lempert will be looking at is the mix of merchandise on sale during Prime Day and how much of it turns out to be food. “It will be a good predictor to see just how effective the promotion will be for foods,” he said. Amazon has announced it'll lower prices on select Whole Foods merchandise, starting Monday.